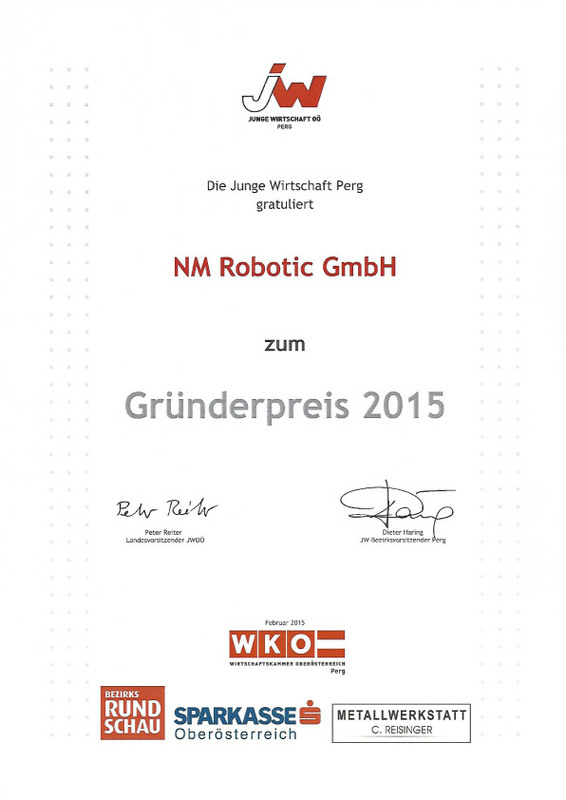 We won the Gründerpreis 2015 !!! Congratulations to our CEO Michael Naderhirn! 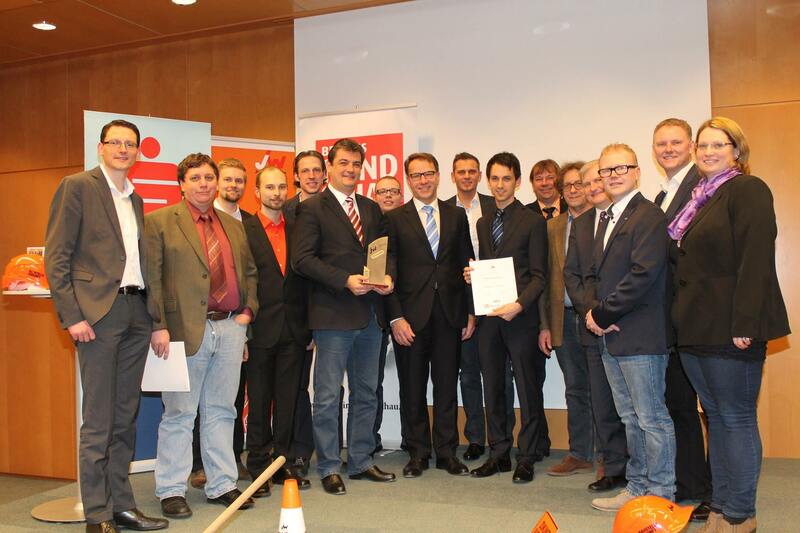 Take a look at the happy winners 😉 Our CEO Michael is the second on the left.